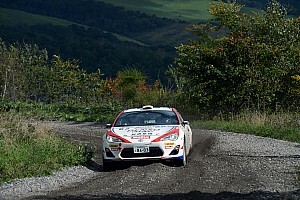 Although exact details about his programme have yet to be confirmed, Kovalainen expects to compete in five rallies in the second half of the season, all behind the wheel of a Toyota GT86. It will follow his appearance in last year’s curtain-closing Shinshiro Rally and a similar part season in 2016. Kovalainen’s rally outings will come on top of his primary programme in Super GT, his fifth successive season in the Japan-based sportscar series. “Not full season because many races and rallies [are] clashing but maybe I'll do five rallies,” Kovalainen told Motorsport.com. "We have some time between the GT races, I want to do something and rallying for me is the best option. I enjoy rallying more than other motorsports. 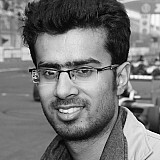 "For me it’s good practice as well because GT86 is a not too fast car to learn. “I still need to learn. 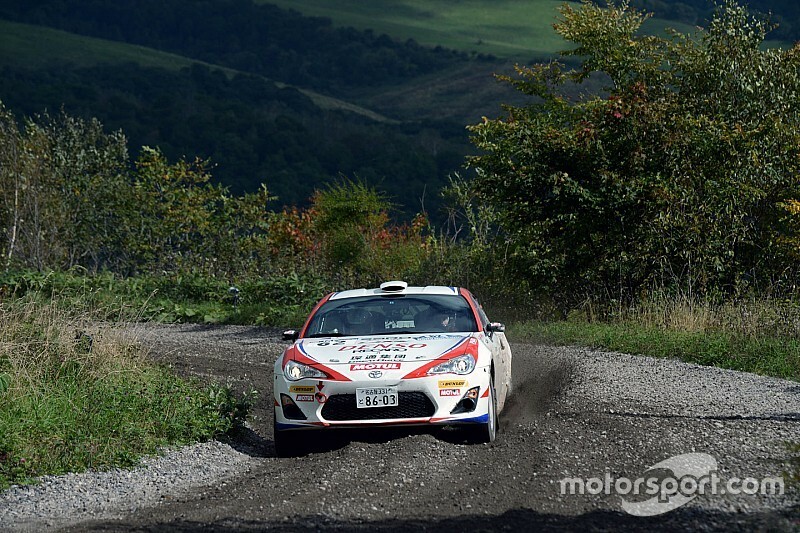 Japanese Rally Championship is a good place for me to learn more about rally so that’s the reason why." Kovalainen endured a difficult 2018 season in Super GT that made him question his very future in the series. However, having decided to stay in the category for at least one more season, the Finn is confident that Lexus “can still fight” with last year’s dominant manufacturer Honda. The Finn will have a new teammate, Yuichi Nakayama, this year following Kamui Kobayashi’s decision to exit Super GT to focus on securing a Le Mans 24 Hours and the FIA World Endurance Championship double. 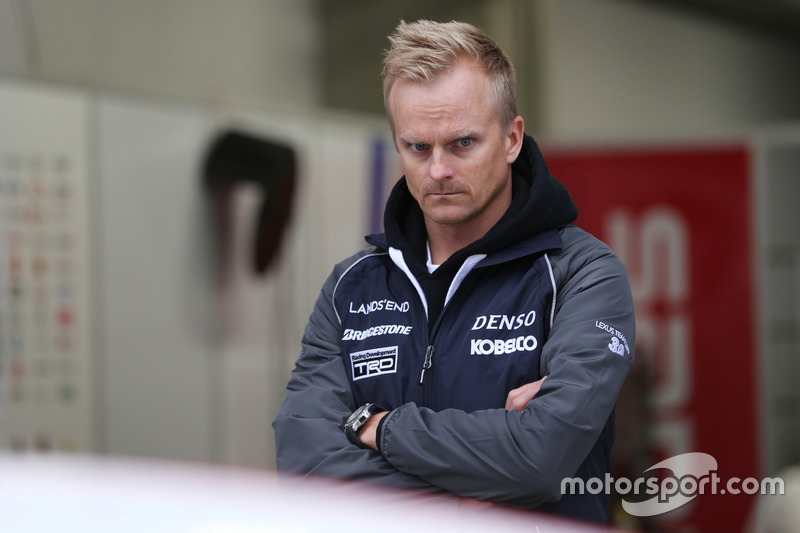 “I hope so,” Kovalainen said when asked if Lexus can bridge the performance gap to Honda. 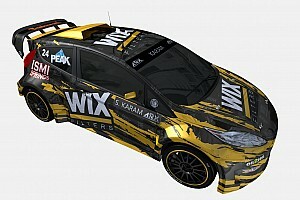 “We try to work of course with TRD and trying to improve our car. Let’s see, It’s difficult to say. "I don’t know at the moment how it is. But Honda was last year especially strong in qualifying, race performance not so different [to Lexus]. “Even this year maybe qualifying can be difficult but [in] race condition I think LC is not so far. So I think we can have a good season.